Looking to escape to a cosy cottage by the coast? Looking for a couples' retreat with a hot tub, or a family-friendly cottage on a charming farm? Let us inspire you with all of this and more at Handpicked Cottages. Below, we have highlighted our most popular collections of luxury holiday accommodation, including romantic cottages, dog-friendly cottages, luxury lodges, coastal properties and more. 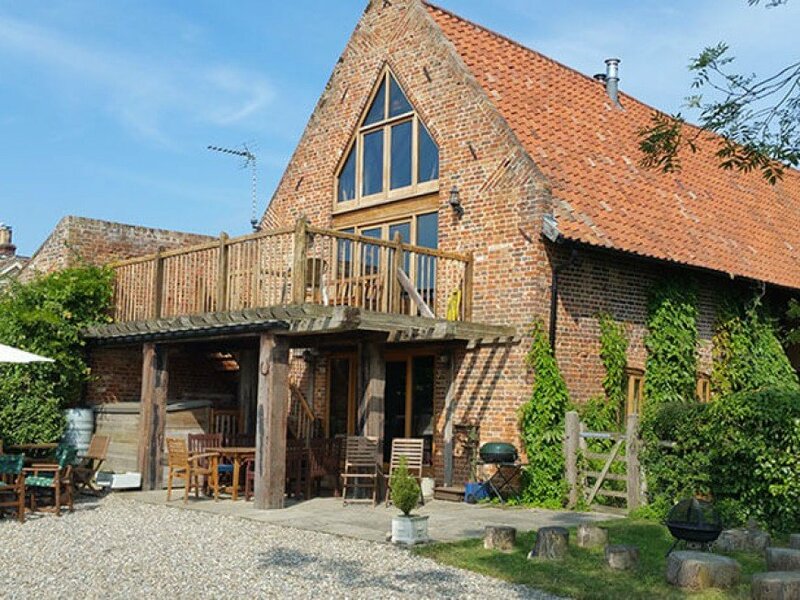 Handpicked Cottages is proud to present a selection of the finest luxury cottages and holiday homes from across the UK. The portfolio includes many premier cottages in the most sought after locations. We have a wide choice of 5 star cottages, superb award-winning lodges, unique properties and family-friendly and dog-friendly accommodation across the country. Find unique luxury cottages to rent for your UK holidays in the most sought-after locations across the country with Handpicked Cottages. We have created a carefully-curated collection of premium holiday homes and country cottages for you throughout the UK. Whether you're looking for dog-friendly cottages, coastal cottages or the ultimate in luxury self-catering accommodation, there are countless options across the country. Below are the areas Handpicked Cottages's UK holiday accommodation covers.